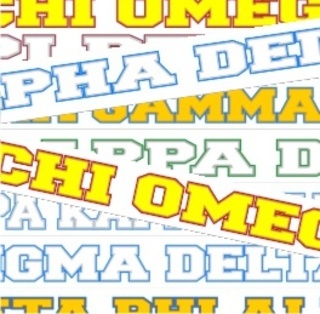 The history of sororities dates back to the mid-1800s. 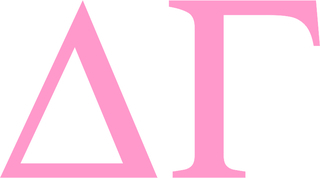 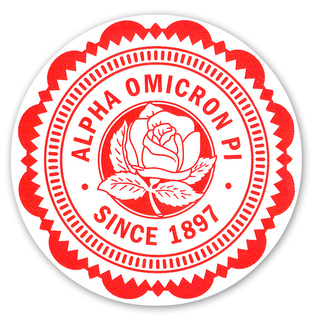 The Adelphean Society (now known as Alpha Delta Pi) and The Philomathean Society (now Phi Mu) are two of the earliest organizations. 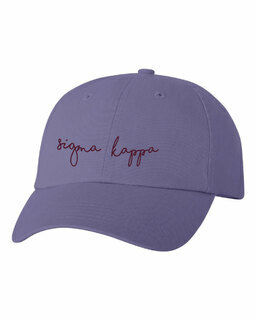 Learn more about the history of your sorority when you shop by sorority for our unmatched collections of premium sorority sister and alumni apparel, accessories and gifts. 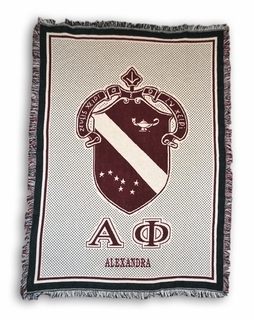 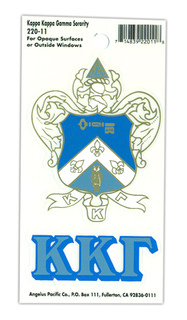 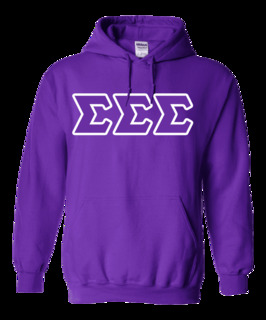 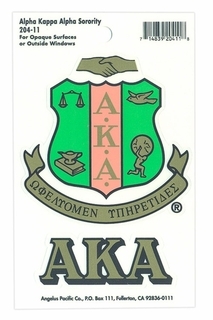 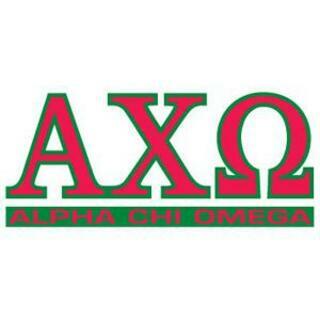 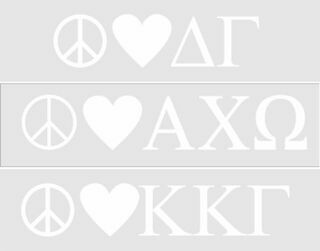 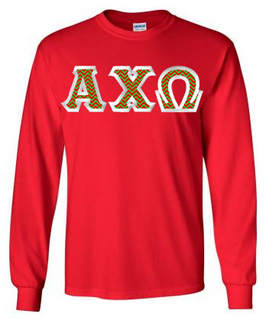 Our Greek clothing line includes sorority running shorts, sweatpants, embroidered scarves and towel wraps. 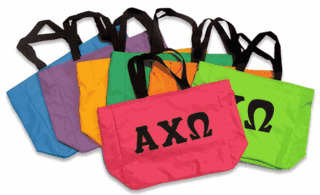 We also offer sorority recruitment and Bid Day goodie bags, spa items and gift sets. 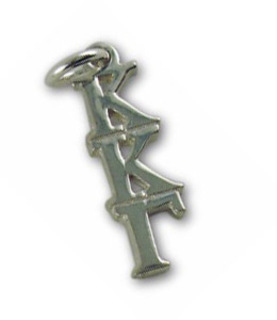 Surprise your sisters with homemade cookies custom-designed with our Greek-letter cookie cutters. 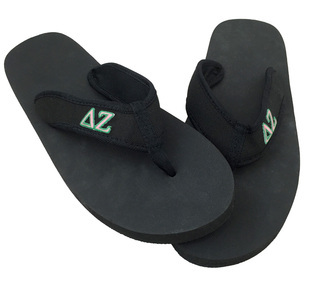 Get ready for Spring Break with our vacation gift set that includes a tote bag and flip-flops embellished with your house letters. 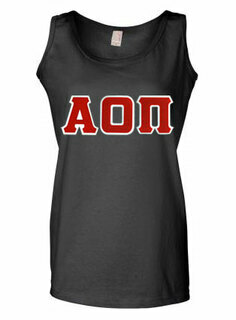 Be ready for Rush Week, and find great buys for little sisters and big sisters. 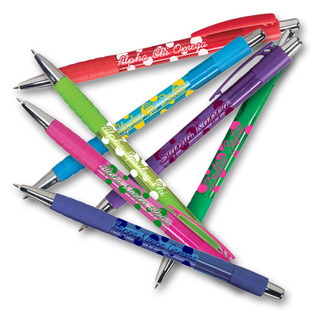 We're your one-stop shop for Christmas gifts, birthday presents and special occasions throughout the year. 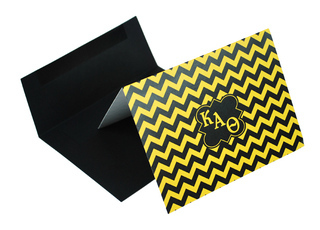 Save on postage with our popular eGift cards. 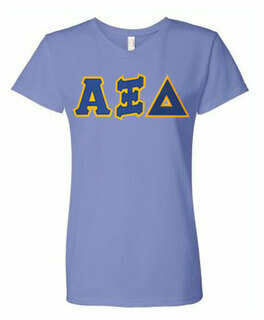 Show off your unique sense of style with our custom-order choices for individual sorority sisters and houses. 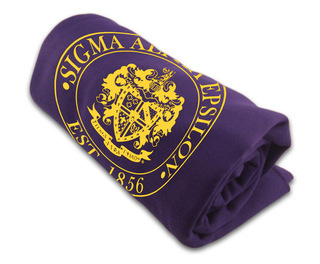 We can fill your bulk screen-printing orders fast. 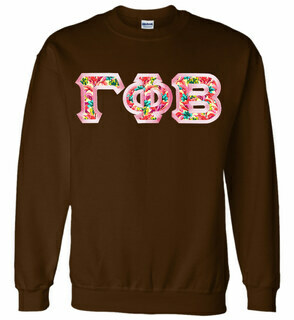 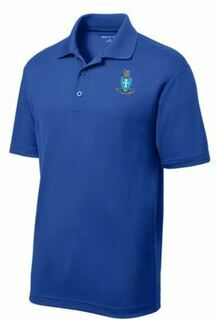 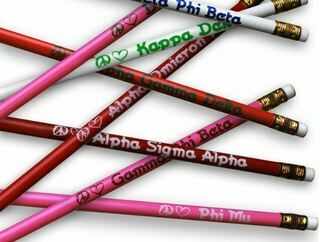 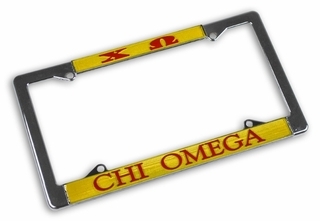 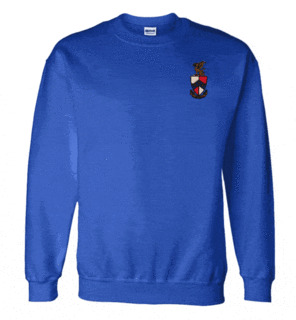 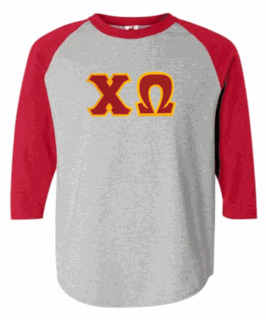 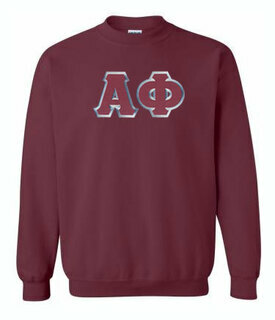 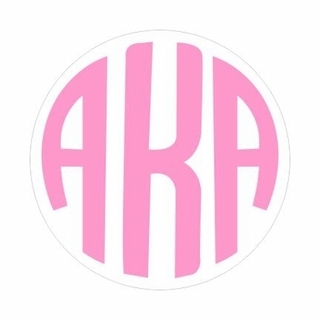 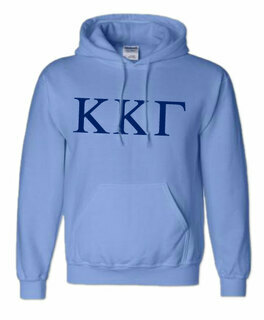 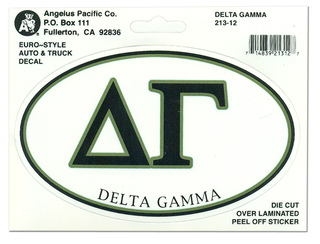 Our custom ordering choices allow you to personalize Greek-letter jewelry, hoodies, tees and drink ware. 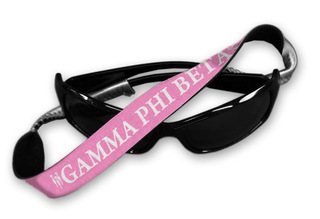 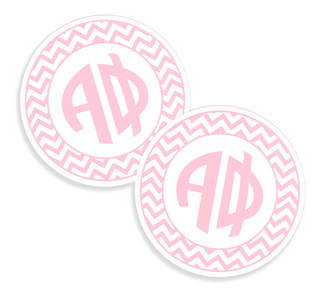 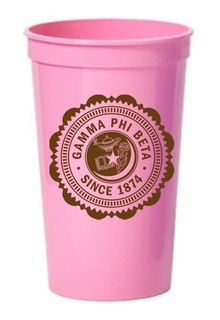 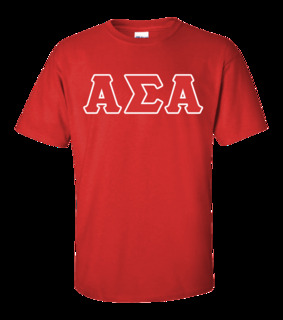 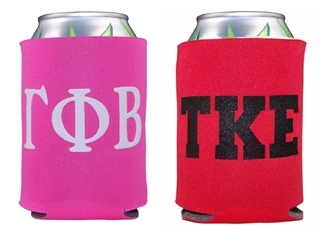 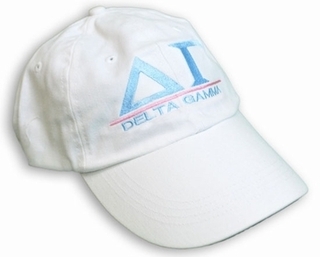 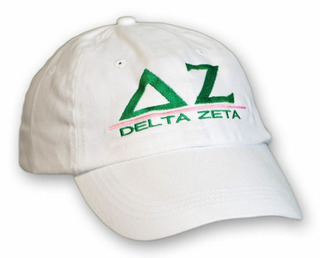 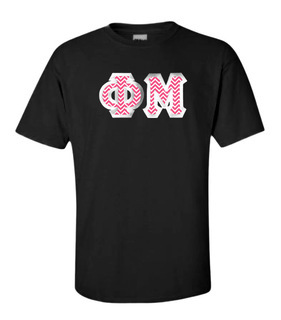 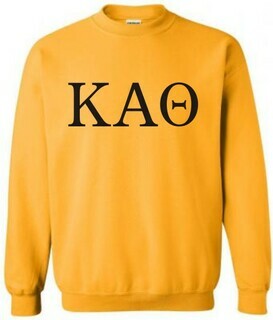 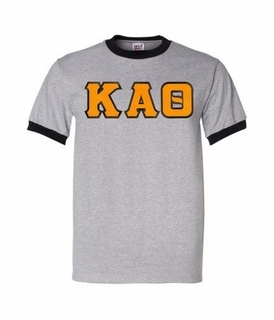 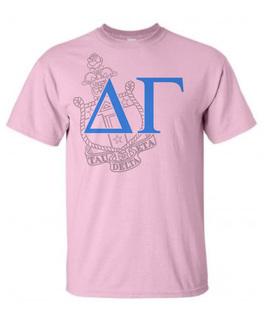 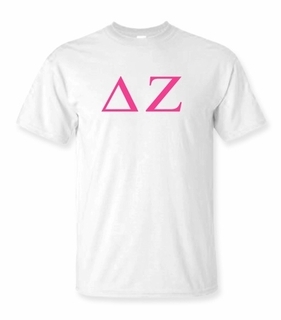 Don't forget to click on our Deal of the Day for crazy bargain prices in sorority and fraternity gear. 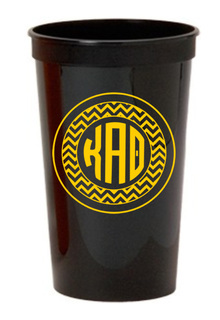 Celebrate a special event by engraving the date on special glasses or mugs. 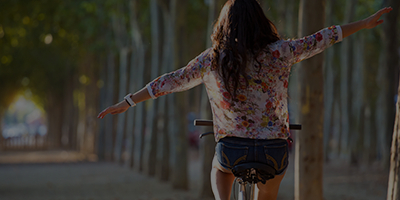 Choose from our great templates, or send your own design to us. 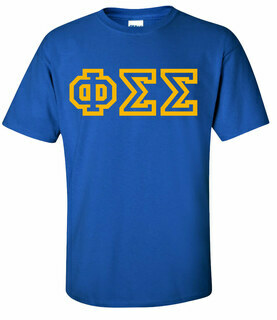 Our Greek Gear design studio makes it easy to find the perfect design, colors, fonts and text. 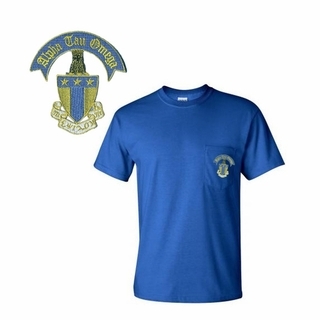 Enjoy fast turnaround on every order.